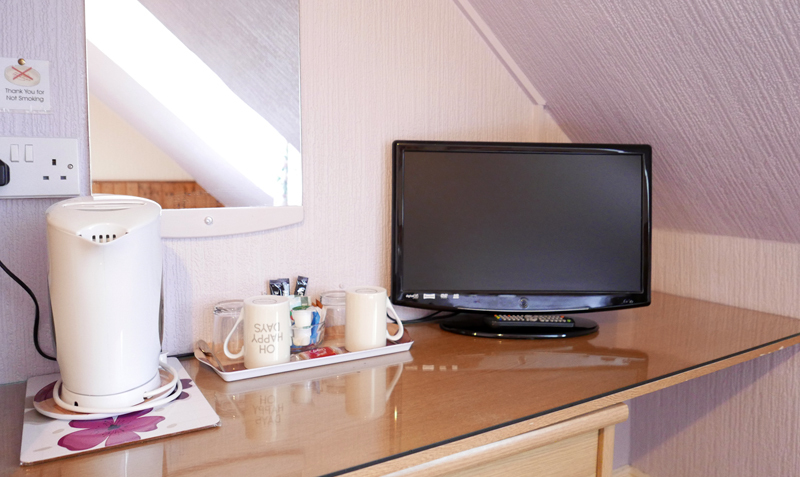 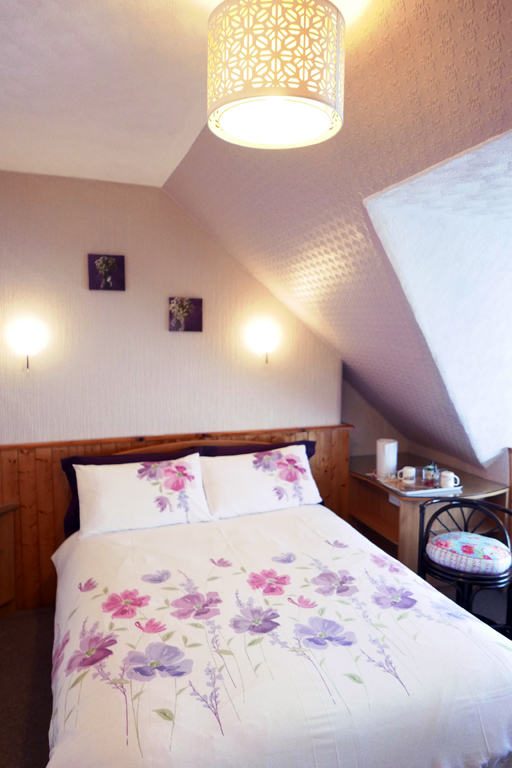 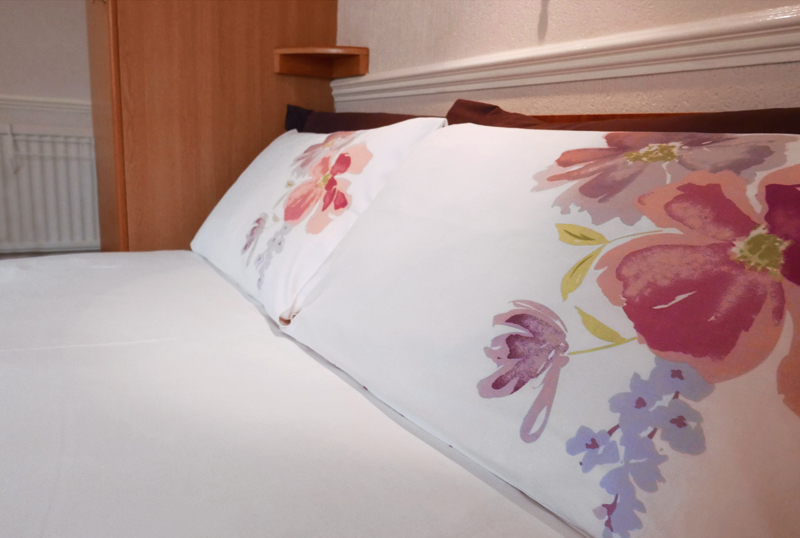 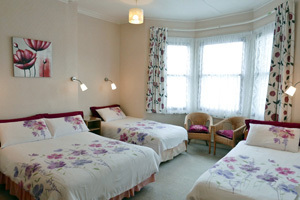 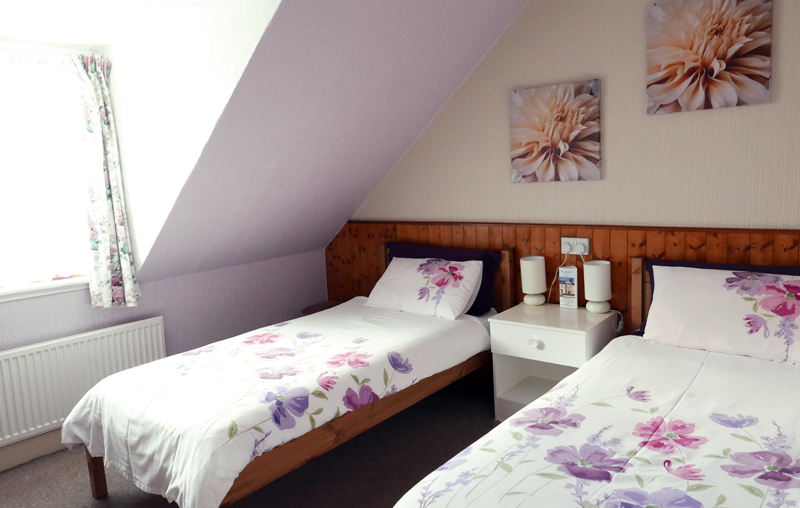 Each room of the Abbey Guest House is equipped with a hospitality tray, colour television, and a good Wi-Fi connection. 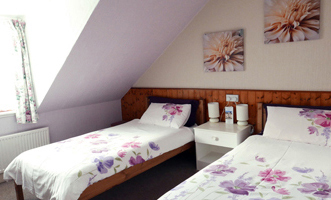 All prices include English cooked breakfast, juice, tea or coffee, cereal and toast. 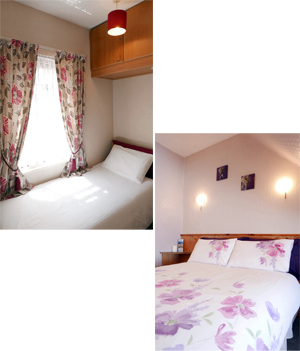 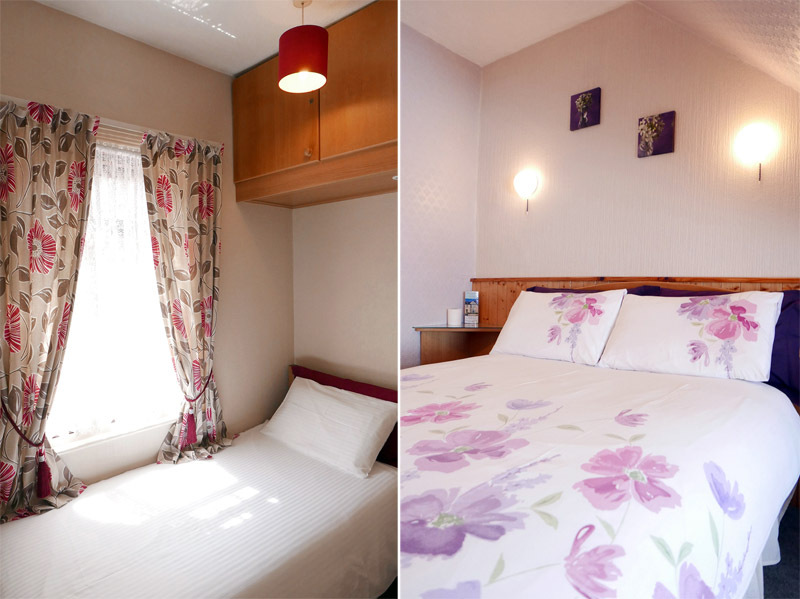 - Children (their ages are under 12 years) share parents' room, their price is from £25.00 per child/per night.